Father Georgeon, Postulator general of the Cause of the martyrs of the Church of Algeria, in speaking of the 19 Christians who died violently during the years ninety in Algeria, affirms, “They have lived together with the smallest in the name of Christ, respecting the faith of others”. This is why, “to render homage to the 19 Christian martyrs signifies to render homage to the memory of all those who gave their life in Algeria in the decade of 1990”. The majority, of the almost two-hundred thousand persons murdered during the dark years of the Islamist terrorism, were normal and ordinary people, but also journalists, activists of human rights, intellectuals and Imams. Today, instead of favoring a politics of reconciliation, marked by silence and the forgetfulness of so many names, we want to favor the healing of the memory, so as not to run the risk to leave them confined in forgetfulness. This is the reason why the Beatification of the 19 Christian martyrs is favored. These lives have to bring a great light to enlighten including the much suffering experienced by the Algerian people. It is an opportunity to rediscover the true significance of the term “martyr”, who is a witness – Father Thomas insists – These persons did not give their life for an idea, for a cause, but for Him. They did it with a profound love for the land where the Lord had sent them, Algeria, with attention and evangelical delicacy toward the people, especially toward the little and humble ones, as well as toward the young people. They did it respecting the faith of the others and with the desire to understand Islam”. Br Henri is one of the 19 martyrs of Algeria. He was killed at his place of work on 8th May 1994, together with Sister Paul-Hélène. He had been working since 1988 in Algiers, in the Casbah, in charge of the Library that served many students. Brother Henri, along with 18 other martyrs, will be beatified on 8th December in Oran (Algeria). 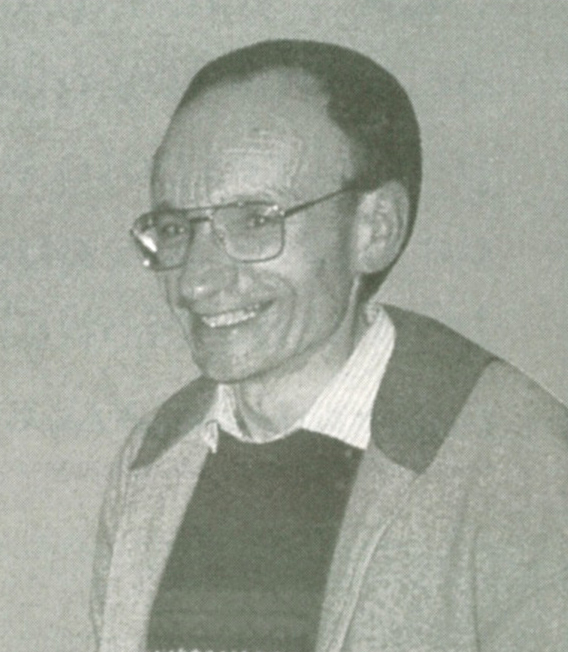 Further information on Br Henri Vergès can be found at https://bit.ly/2EECZQG .